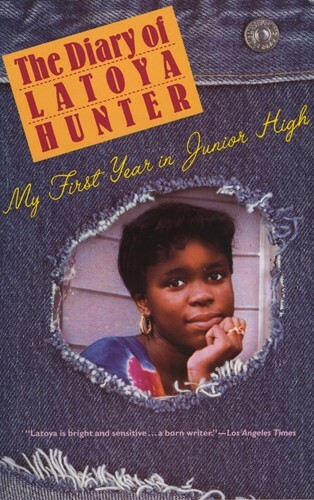 Lively, poignant, and utterly winning, The Diary of Latoya Hunter is a timely portrait of adolescence--about the universal challenges of youth and about the ways it is shaped by the inner city. It is also a lively introduction to a delightful girl whose humor and idealism are inspirational. From the Trade Paperback edition.